Last week someone came across a post I wrote last August, "80% of Divorces are Filed by Women." After they read the post they shared it on Reddit and it exploded. Thousands and thousands of people visited the post and read it in the next three days. Because of the huge spike in traffic for this one old post I wanted to find out what had caused such a stir exactly. I followed the visits back to Reddit and found where the post had been shared with others. I then noticed that the Reddit thread had hundreds of comments on it so I opened them up to take a look. I was appalled and disappointed with my gender. I was also saddened that my message was so grossly misunderstood. Hundreds of men had made asinine comments sharing their "wisdom" about how to keep women happy. The comments were lewd, sexist, denigrating, and downright offensive. Cami came up behind me as I was reading a few of them and they literally made her feel a bit ill.
How disappointed I was that evening. I, however, stand by what I said in that post and what I firmly believe. 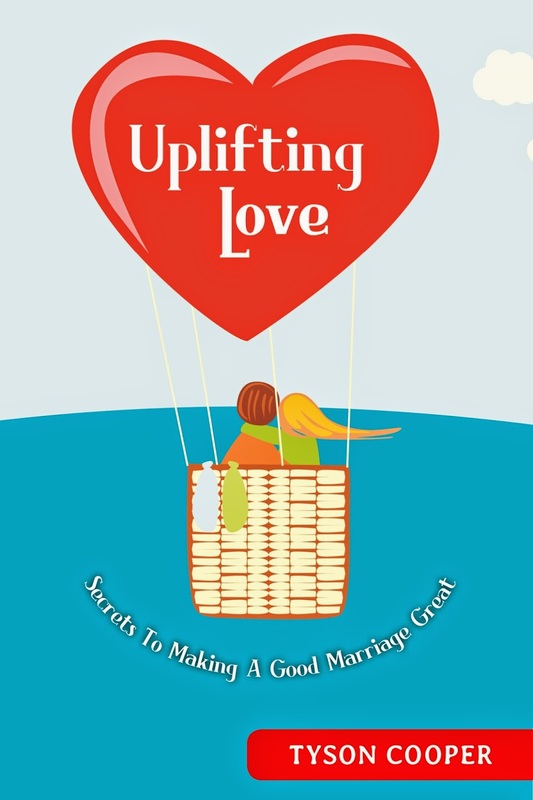 We can all try a little bit harder to positively influence our spouse's happiness. Can I make another person be happy? Obviously the answer is no. But can I give them more reasons to be happy? As Homer Simpson would say, "duh." Here are 12 uplifting ways to help your spouse be happier. 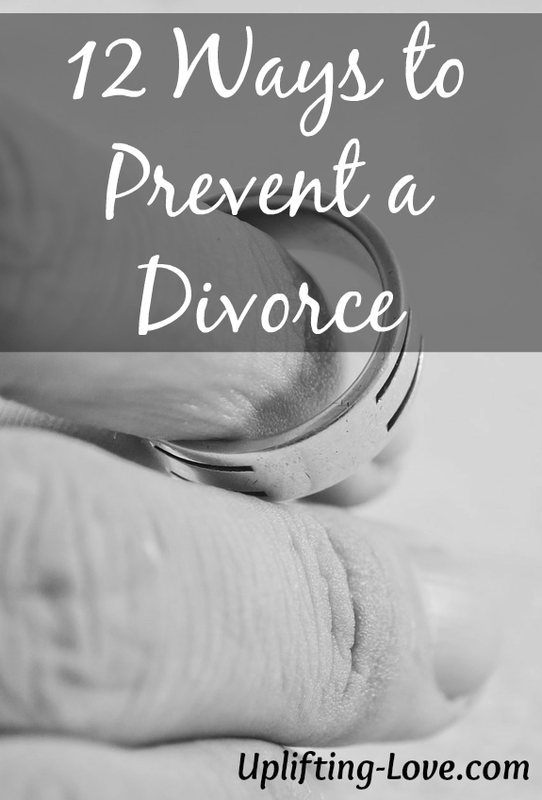 Another way to say it is, here are 12 ways to prevent a divorce. Never use the word divorce. Don't even think it. Hopefully this post will get shared on Reddit as well but it will have hundreds of complimentary and positive comments. So true. It's the little things...for both genders. As always, spot on. It's the little things, and they are not so little when they make such a difference. Love the things you share. Keep it up! It's always great to meet others who share a passion for marriage. Thanks for stopping by Heather! Great reminders. We can get so caught up in negative thinking, habits, and behaviors and end up in ruts never intended for our marriage. You're right Dawn. And it's not hard to do. So often that negative thinking creeps in slowly and imperceptibly and before we know it we've got some repair work to do in our marriages. Thank you for stopping by!